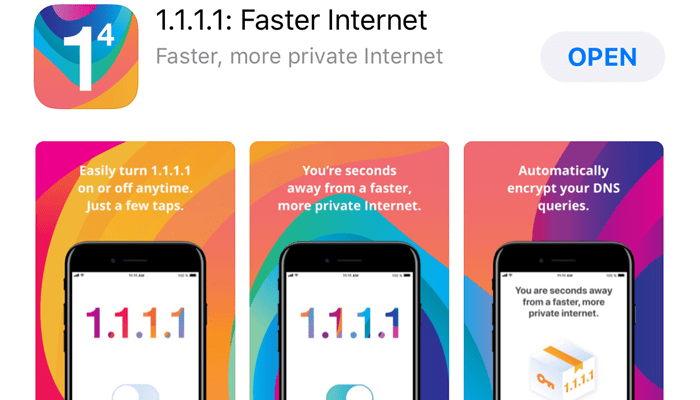 Get faster, more private internet on iOS with Cloudflare’s free 1.1.1.1 DNS resolver app. The new mobile app offers a safer and faster internet to iPhone and iPad users. Cloudflare originally launched its 1.1.1.1 DNS service on April 1, 2018 (4/1). Since using the service required a network settings change, desktop and laptop computer users were the primary beneficiaries. Now, as of November 11 (11/11), mobile users can take advantage of 1.1.1.1 with a single tap. Using 1.1.1.1 is important for a variety of reasons. Any time you type a web address, click a link, send an email, or launch an app, you make a Domain Name System (DNS) request. A DNS request translates a domain name like techhelpkb.com to a unique IP address where the techhelpkb.com host server resides. Not only is that translation process slow and insecure, but the data is also publicly visible. 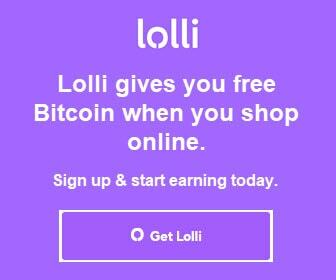 That could allow other parties to sell your internet usage data or use the data to target advertisements. 1.1.1.1 prevents DNS query snooping and speeds up DNS queries by 28%. Here’s how to use it. First, download the 1.1.1.1: Faster Internet app from the App Store (also available for Android from Google Play). Tap the app icon to launch 1.1.1.1. 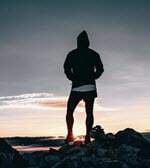 When the app launches, you will initially see the You are seconds away from a faster, more private internet screen with information about what the app does. Read it then tap Next to continue. Next, so the app can encrypt your DNS queries, install a VPN profile. 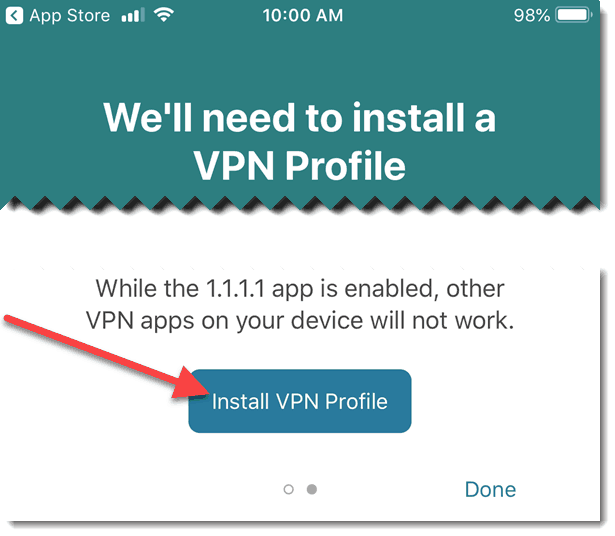 Tap the Install VPN Profile button to continue. 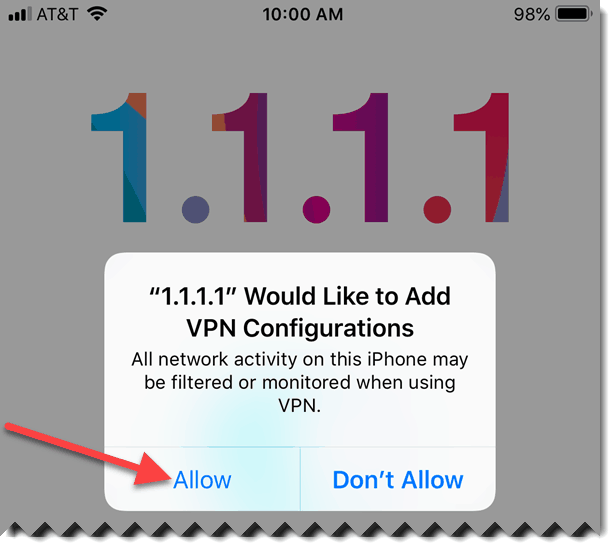 Tap Allow to grant permission to 1.1.1.1 to Add VPN Configurations. 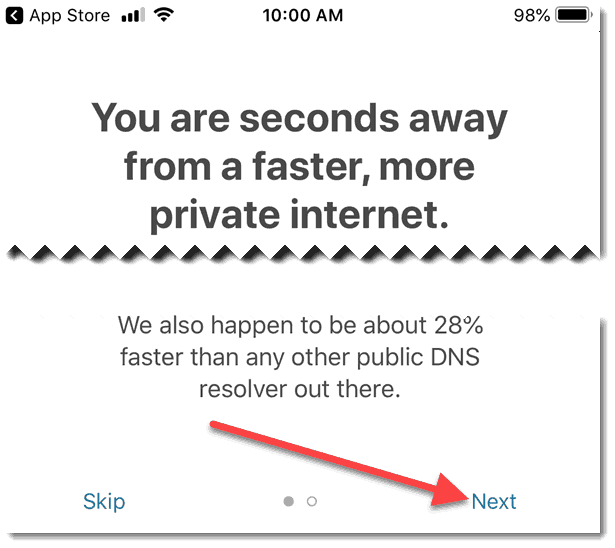 Finally, toggle the Disconnected button to Connected so your iPhone or iPad DNS queries are private and faster. 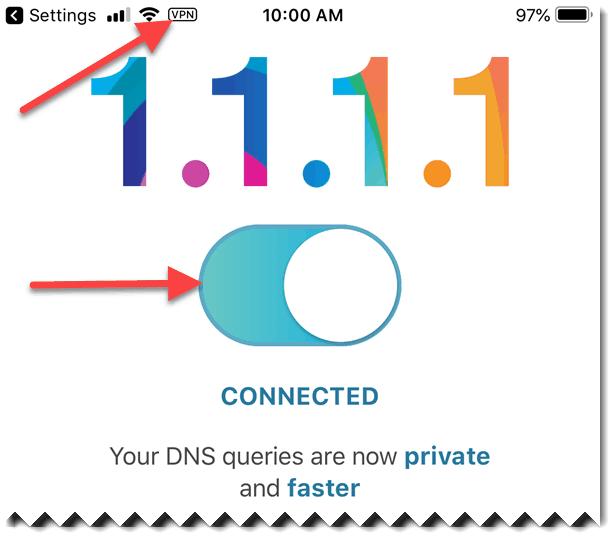 When connected to 1.1.1.1, a VPN icon displays in the upper left corner. Thank you for visiting Tech Help Knowledgebase to learn how to get faster, more private internet on iOS.